If You Or Someone You Know Needs Help After The NorCal Fires Tell Us Your Story, We Are Offering Assistance To Select Families In Need. 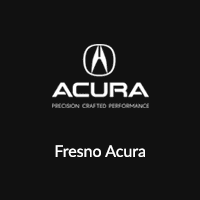 The Northern California Acura Dealers Strive to Revive local communities by giving back to those in need. Our goal is to partner with charitable organizations and provide donations that will help revive the communities in which we reside. Check out our latest partnership with the Sparkle Foundation and check back throughout the year as we will be participating in more charities. The NorCal Acura Dealers and The Sparkle Foundation strive-to-revive our communities after the devastating fires. Click Here to Nominate a Family in Need!